6 Balloons (film, 2018). A 2018 American drama film by Netflix. Directed by Marja-Lewis Ryan. Official Trailer. 6 Balloons is a 2018 American drama film directed by Marja-Lewis Ryan. 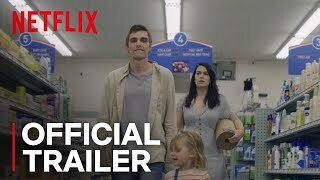 6 Balloons | Official Trailer | Netflix. Katie (Abbi Jacobson) is preparing a surprise birthday party for her boyfriend Jack (Dawan Owens). While setting the celebration up, she exhibits Type-A quirks and consistently attempts to keep things on schedule. 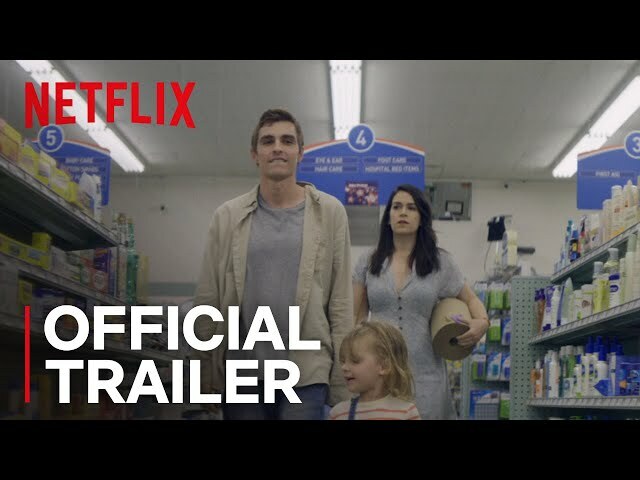 As her mother Gayle (Jane Kaczmarek) and her friends continue to set-up, Katie goes to pick up the cake and stops to pick up her brother Seth (Dave Franco) and his young daughter Ella along the way. After observing his unopened mail, Katie suspects that Seth has relapsed in his heroin addiction. Katie drives around town trying to find a detox center after Seth's previous one denies his insurance. Soon after sending Seth to a downtown detox center in a taxi and returning to the party with Ella, Katie receives a call that Seth is unable to be admitted. Katie finds Seth in a sickly state and continues to search for a center throughout the Los Angeles area, missing Jack's arrival to the surprise party. Seth pleads with Katie to buy heroin for him for pain relief. In a homeless area, Katie finds heroin for Seth, which is packaged in six balloons. Katie returns to the car and Seth asks her to go back and buy a needle from a man living under a tarp. Katie says no. So he begs her to go to a pharmacy. At the drug store, the pharmacist realizes that Seth is a heroin user and gives Katie the key to the bathroom where she changes Ella, asking Seth not to use very much before Seth shoots up. Seth becomes revitalized and the three depart. Before leaving Seth hands Katie the key to the bathroom and laughs about her having to bring it back to the now closed Pharmacy. After Katie gets into an argument with the pharmacist and throws the bathroom key at the pharmacy door setting off the alarm, she runs back to the vehicle and before leaving the pharmacy backs into a light pole. While returning to the party, Katie jokes with Seth and they retrieve the cake. Seth promises that his latest injection is his final use of heroin. Principal photography began in October 2016. The film 6 Balloons was scheduled to be released by Netflix on March 12, 2018 (SXSW) and on April 6, 2018 (United States). The duration of the film is 74 minutes. 6 Balloons got high rating from critics. The audience also likes the film.